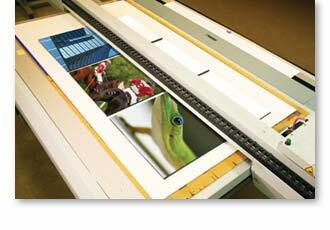 Proofing is an important process to us and is the final stage before we produce your project. One error or omission can be costly and can ruin an entire project. We go to great lengths to assure accuracy so we’ve created an online proofing system so you can quickly view your items from your desktop.